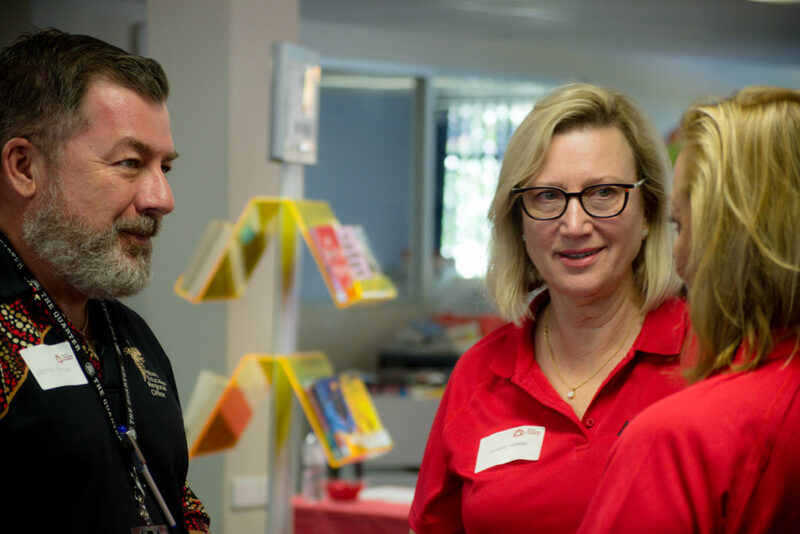 Our collaborative approach is unique: joining forces with a diverse group of companies, business partners, suppliers and our Traditional Owner groups enables the Roy Hill Community Foundation to respond to community needs with greater impact. The Roy Hill Community Foundation was established in 2015 as a collaborative social investment program involving companies engaged in the Roy Hill mining operation. In selecting projects for investment, we follow a research-driven and consultative process that draws on our collective expertise to identify specific issues, gaps and opportunities for innovation in the Pilbara. We don’t simply give money away. We invest in programs which deliver sustainable benefits to the community. We work with the community to ensure people have the skills, capacity and capability to succeed now and in the future. We ensure financial and social capital contributions are well-targeted to local needs to provide enduring benefits. 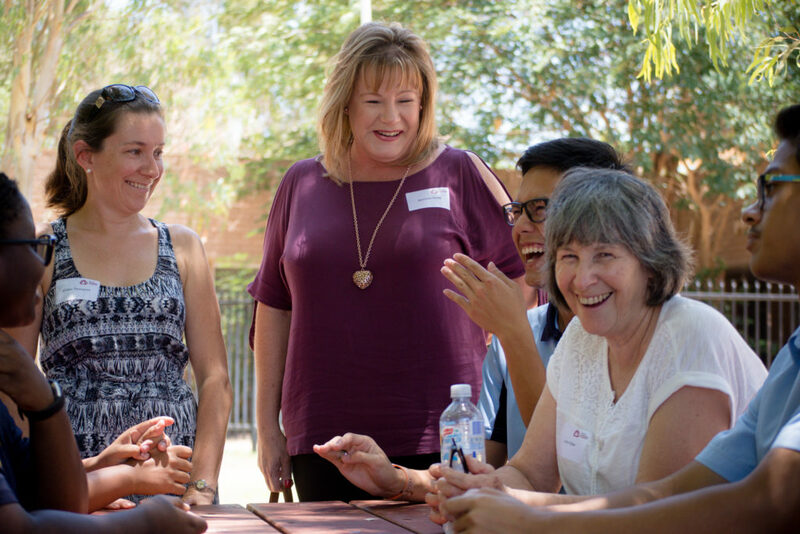 The Roy Hill Community Foundation is working to ensure a bright future for Pilbara communities.